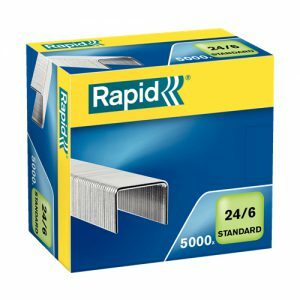 Strong wire staples with sharp edges to guarantee quality penetration up to 30 sheets. The ideal staple for our SuperFlatClinch™ technology staplers. 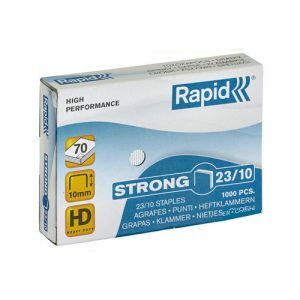 Heavy duty, strong wire staple for quality performance with paper and also colour paper. 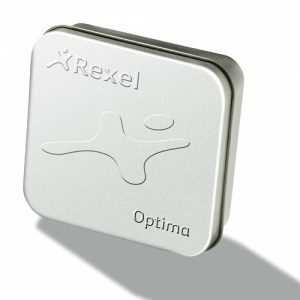 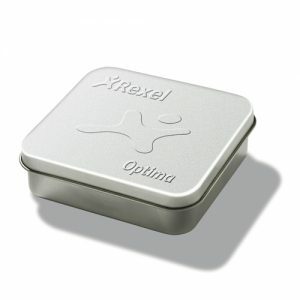 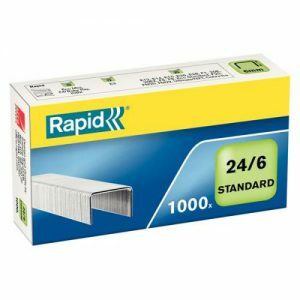 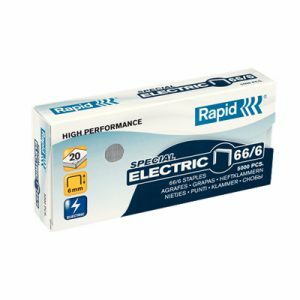 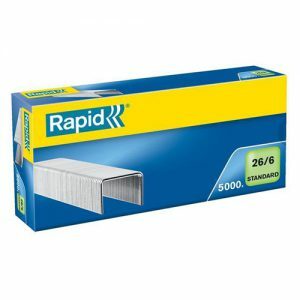 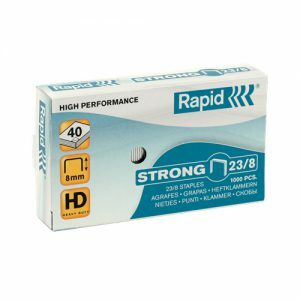 High performance superior quality optima staples that ensures perfectly stapled documents each time. 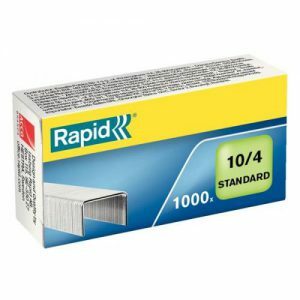 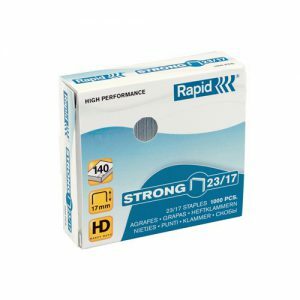 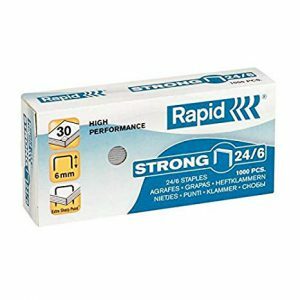 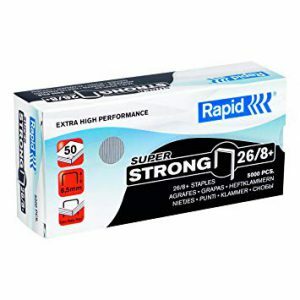 Superstrong wire staples with quality penetration up to 50 sheets. 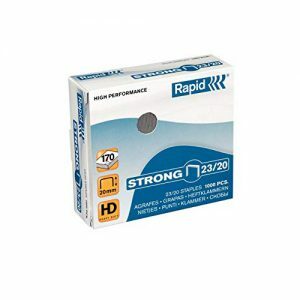 Stainless Steel Wire AISI 304, CLASS 2.